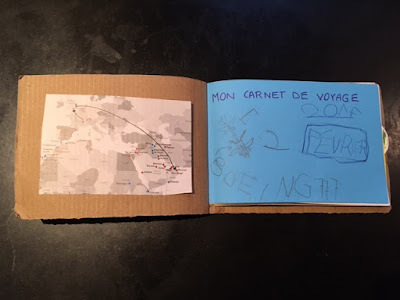 A couple of years back, I created a travel journal for my girl, then 4. She loved it so much that it has become a little tradition. I give her a notebook and she writes, draws, sticks tickets, etc. Sometimes, it is just a store-bought notebook, sometimes it is something more elaborate. But we always have paper at hand to write. Here are some of the solutions we like best. Hope you find something to suit your needs. 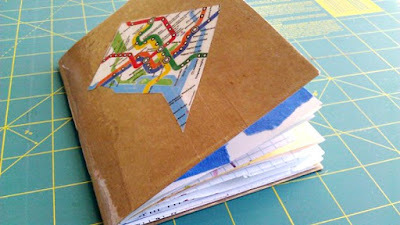 Here are 5 tutorials and examples of very simple and easy journals to make with/for the kids. 1. 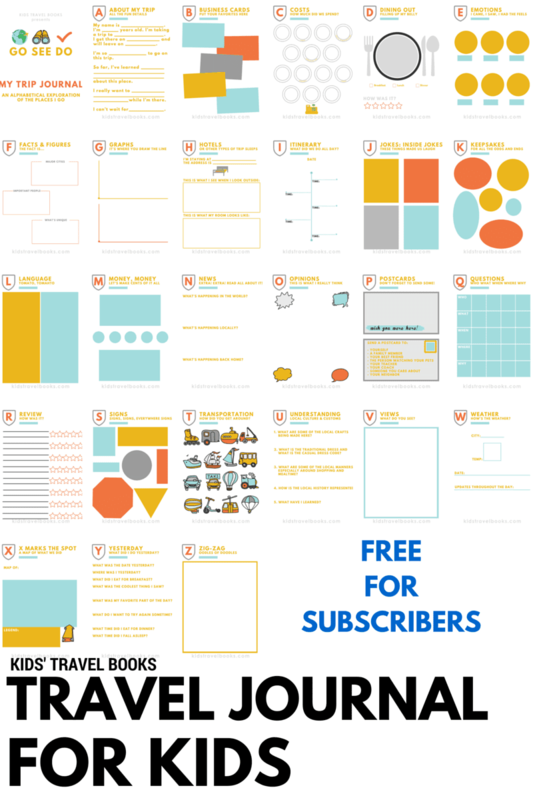 Small Travel Bugs: step-by-step instructions on how to make a travel journal with 32 pages of free printables. Really cute designs and beautiful paper too. 2. Red Ted Art: instructions on making a notebook for kids (includes a video and full tutorial). 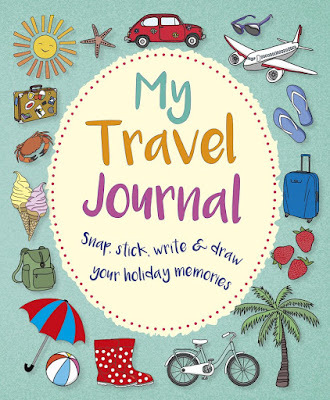 Perfect to then use as a travel journal. 3. Third Culture Mama has a lovely example of a book she made for her kids when visiting Oman. Simple and easy book to customise and draw inspiration from. 4. The Artful Parent has this amazing art-inspired travel journal. It is so simple and so creative. it is perfect for little hands. 5. the piri-piri lexicon: my very own custom version of the travel journal we made for our girl, 4, when we road tripped around Florida. 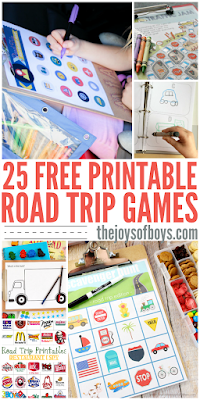 it includes two free travel bingo printables too. 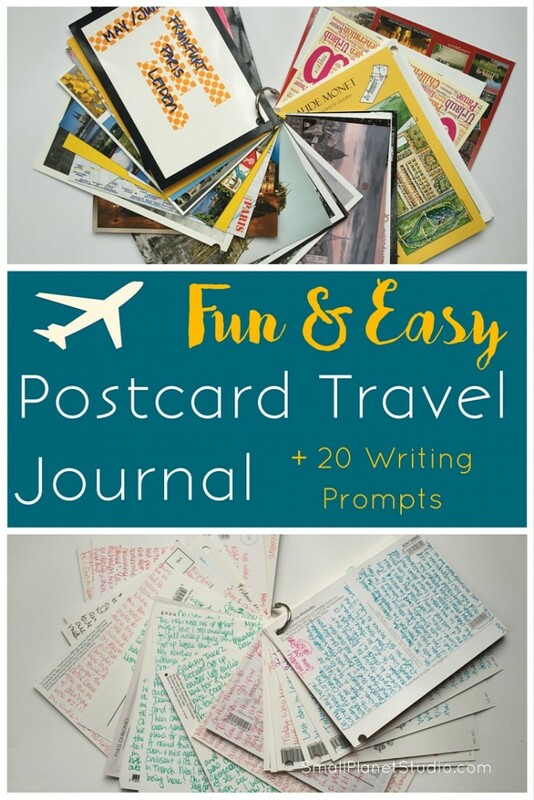 If you are making your own travel journal, you may like to complement it with some printables that you can either add to your book or simply collate together to make a book. 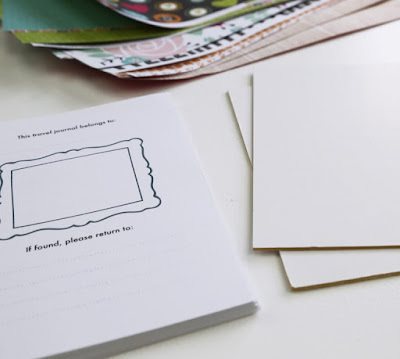 Here is a little selection of free printables. 6. 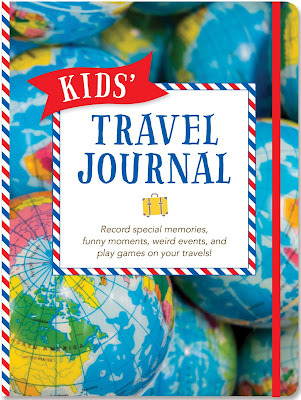 Kids Travel Books has a free downloadable journal split into 26 different prompts and pages. All you need to do is sign-up for her newsletter (which is great by the way). 7. 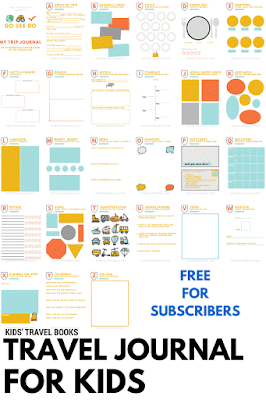 We 3 Travel has a very simple 2-page printable free to download. Perfect for when you want something short and sweet with writing prompts. 8. 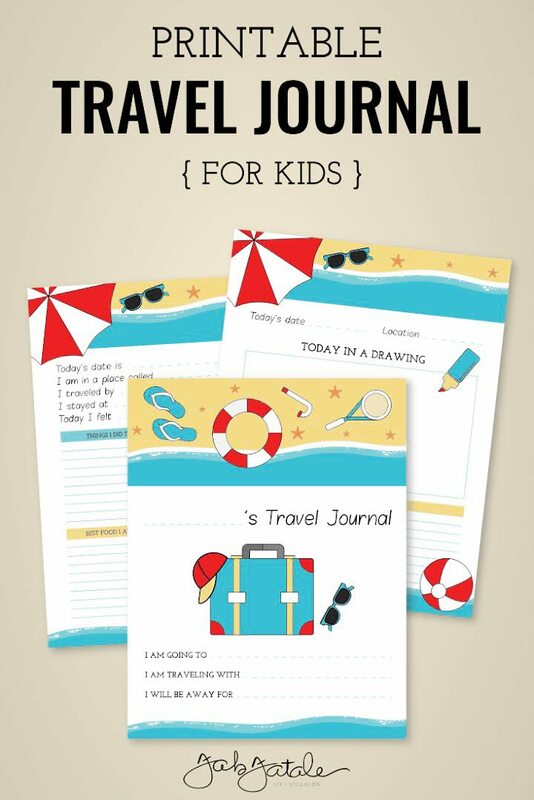 Mom Colored glasses has an amazing collection of printable travel pages to make a binder or a book. You can pick and choose or download the whole thing. 9. 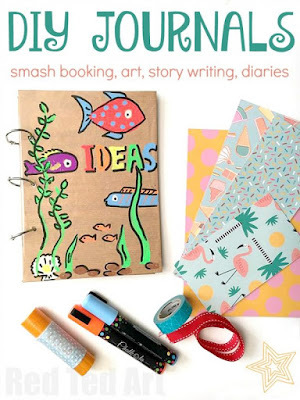 Fab Fatale also has a great template for a travel journal for kids with cute illustrations for something simple and with space to draw. 10. 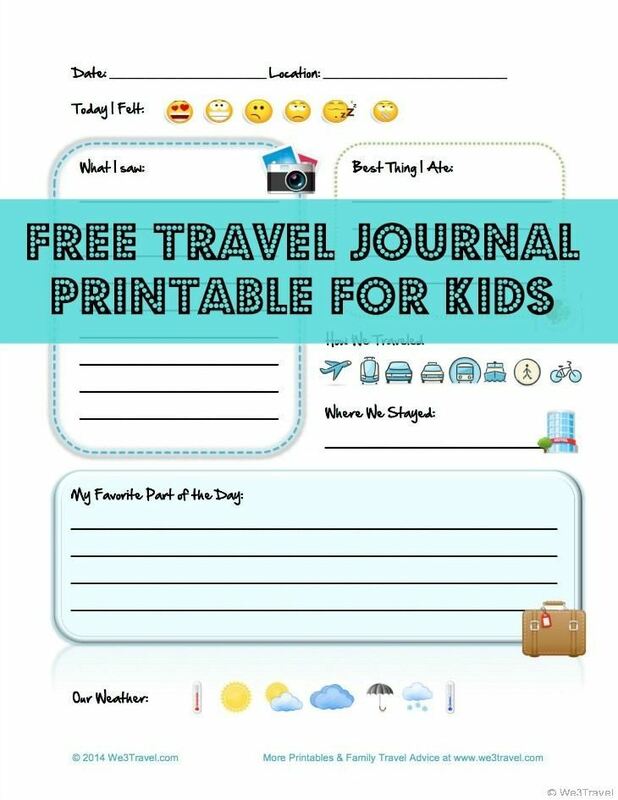 Tons of travel printables to add to your travel journals to keep the kids occupied. 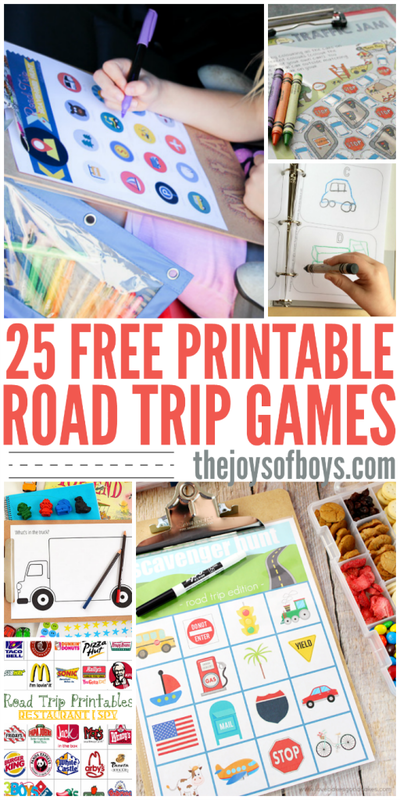 Pinterest is full of them but we like this collection by The Joys of Boys. 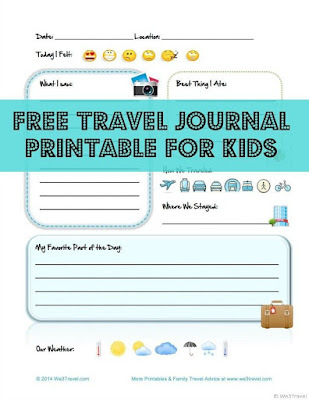 Teachers pay Teachers has quite a few paid-for yet inexpensive printables you can download as PDFs and print at home to create your own travel journal. These are made by teachers or for teachers to hand to their students so they tend to be a little more educational. Here are two of my favourite ones. 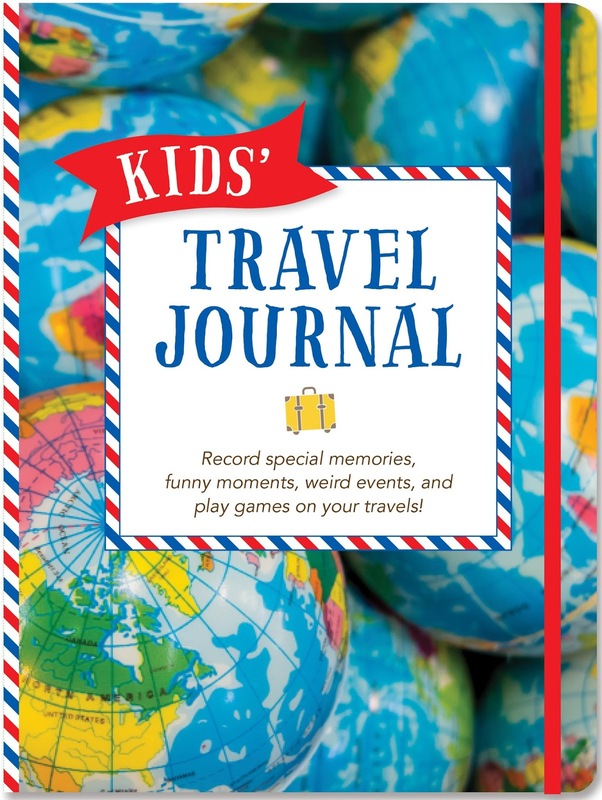 This journal is aimed at young children (up to 2nd grade) and includes pages like counting cars worksheets, writing prompts or keeping track of the weather. This is a huge 49 page download with plenty of writing prompts and fun pages (like tic-tac-toe) for up to 5th grade. 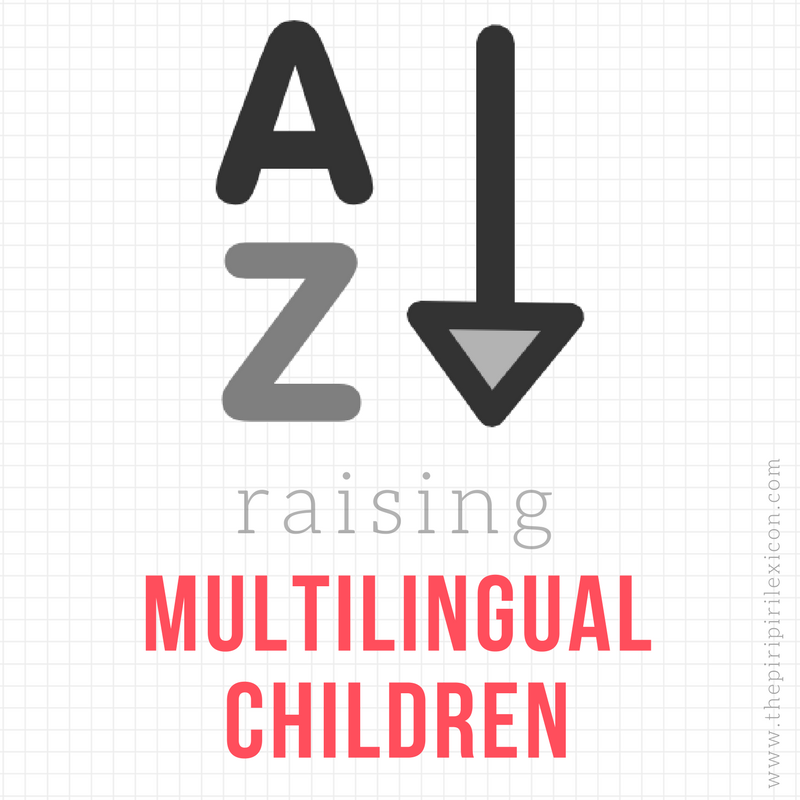 Raising a multilingual child? Going somewhere where they speak your target language? 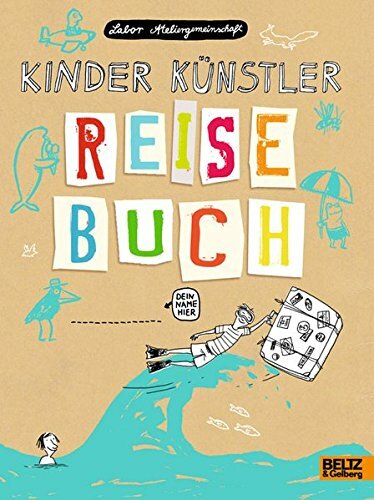 How about a travel diary in a foreign language? 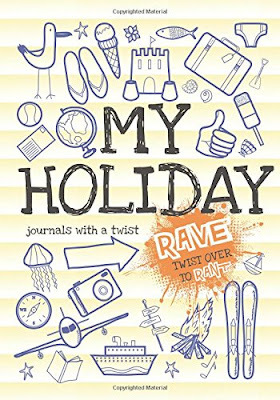 Between a book and a diary, this journal also exists in country-specific versions and it comes with stickers! I believe it is written in Brazilian Portuguese, but hey, better than nothing. 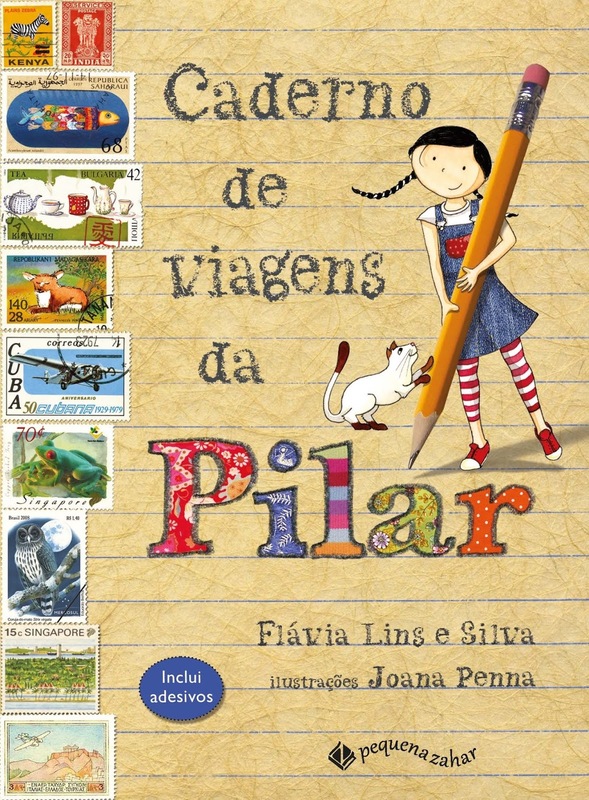 Pilar, the little traveller, even has her own blog. 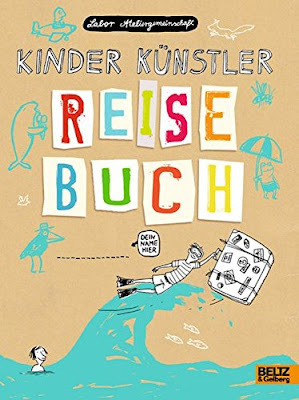 If searching for more, look for Reise Notizbuch (für Kinder) in German, carnet de voyages (pour enfants) in French, caderno de viagem in Portuguese. 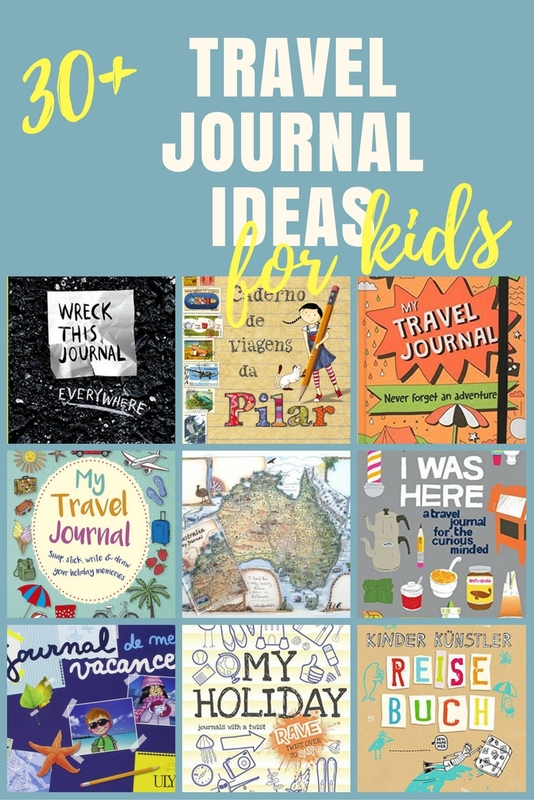 If you are after ready-made journals that are full of prompts but come ready to use, these are for you. These are not location-specific so will work for most travel destinations. 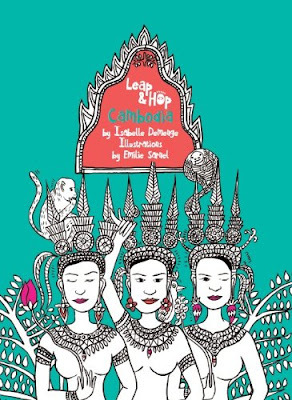 Delighted to be featured in our first print publication! 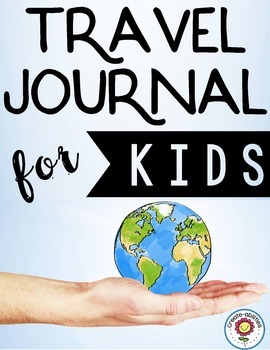 Thank you for the feature of our Little Globetrotter's Travel Journal, @smartparents! A simple journal with lots of very general pages. 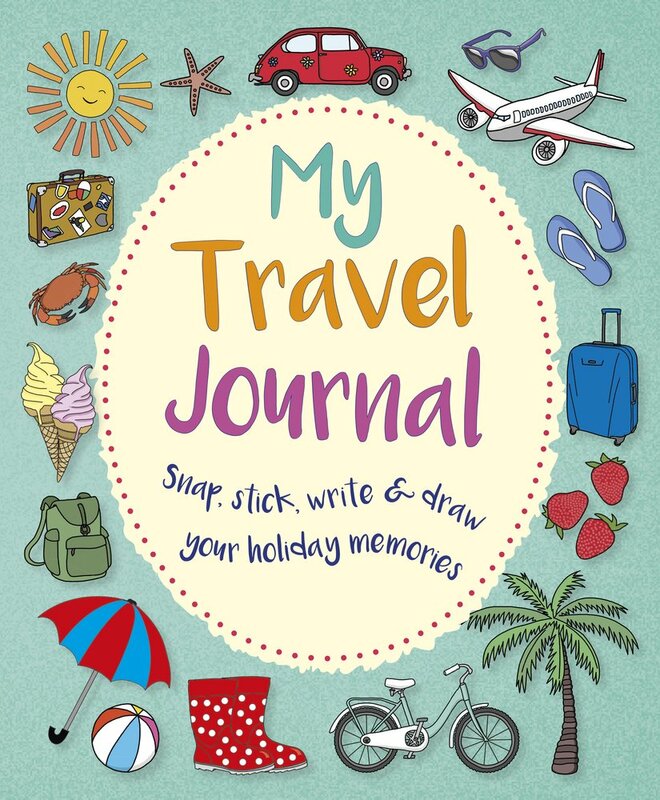 Can be used for any kind of trip or, even better, as a kind of way to keep track of all of our children's trips. I love the sheets of stickers included and the pins to add to the maps. Ship worldwide. Bali & Sydney in two lovely spiral-bound (perfect for folding) travel journals. Lots of pages to colour, draw, take quizzes and generally learn while travelling, etc. Ship worldwide. 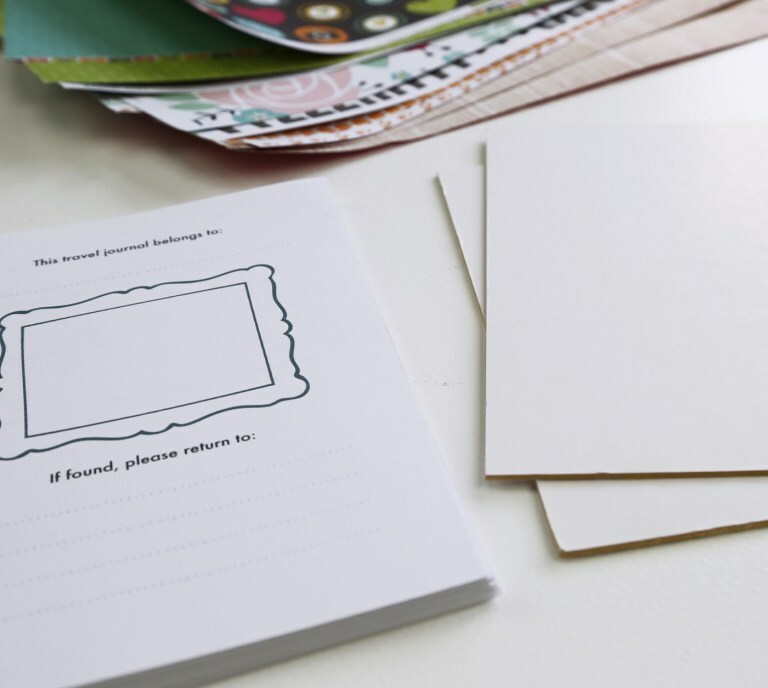 Julie has two unsual but amazing free printables to either add to a journal or use on their own. The gelato mini-journal is perfect for Italy (because what child doesn't want to write about ice-cream?). The donut tasting printable is great for USA travels. 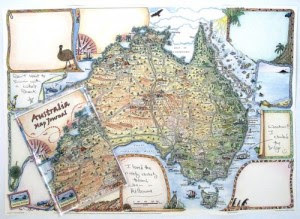 This is not technically a journal but this Australia map was made to be written on. 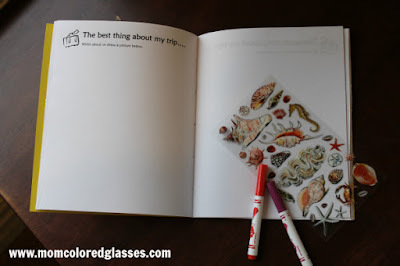 Perfect for little ones who prefer a visual support and not keen on writing. You could stick things to it, draw on it. How about doing something else than writing in a journal? Everyday/week you mail yourself or keep a postcard of your day and put them together when you are back home. This is not children-specific buy such a lovely thing to look back on with the added benefit of the pictures. Here is a fun video with a tutorial. Nothing beats a blank notebook and your child's imagination. 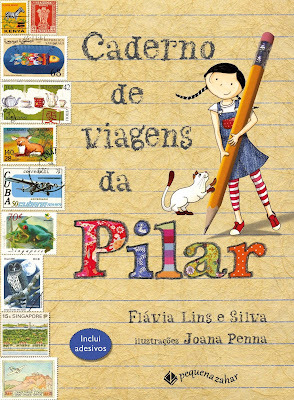 A page from my daughter's travel diary from our road trip to Portugal. She had fun drawing all the flags from cars she saw. One of her favourite activities. More ideas on the blog today. Yes, I am nuts. 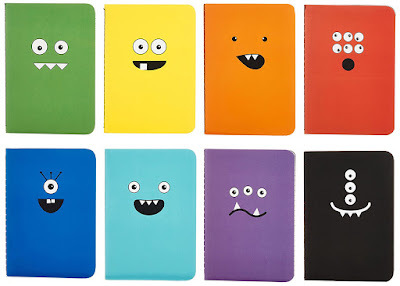 Yes, I give Moleskine journals to my kids. They are customizable, come with all kinds of paper choice (lines, blank, etc) and all colours. We love personalising them. Our favourite are these inexpensive ones: Amazon US, UK, France. 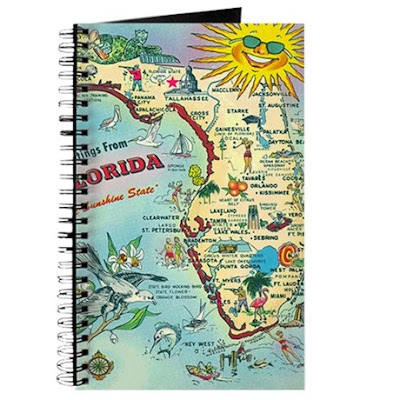 You could also customize the cover of a plain notebook for that special trip with pictures or a map. Cafe Press and a lot of other printing services do that. I couldn't fit these in any category as they are a little special. If you have a reluctant write or a teenager, this might be for them. 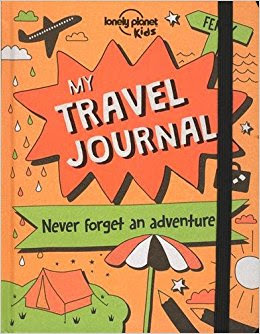 This is the travel version of a popular journal. I say travel, but it is used very loosely. You could really take this one out on a weekend at grandma's or a round the world trip. 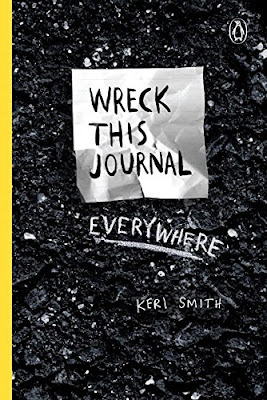 (Get Wreck this journal at Amazon US, UK or France). 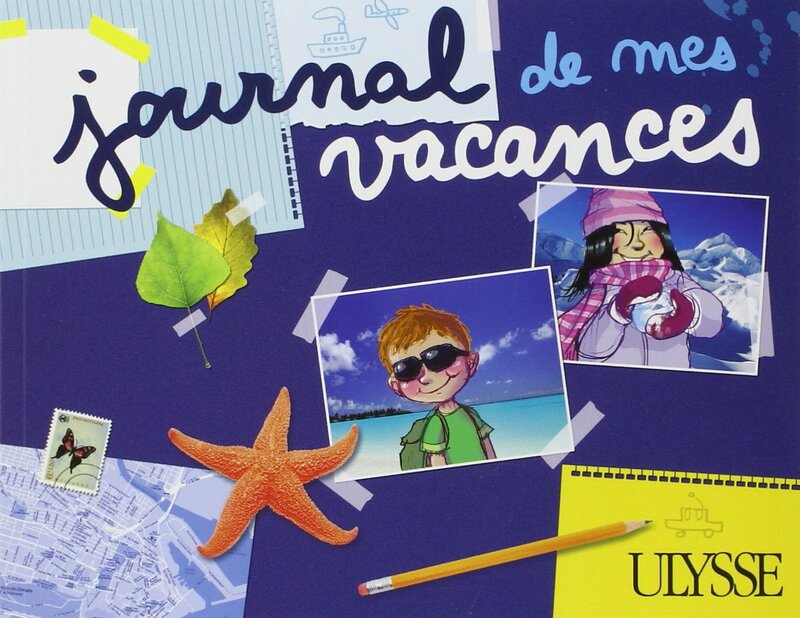 There is also a French version of this journal (Amazon FR, UK, US). 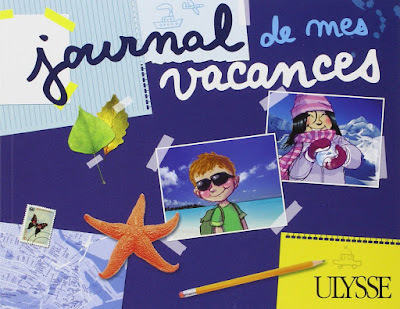 It is a journal where they can choose to be positive or negative. Turn it over and it can be filled both ways. Genius for those teenager complaints. (Get the Rant & Rave journal at Amazon US, UK or France). And if you are still looking for a great travel journal, some friends and I put this one together. It is a paid printable but you can purchase it once and reuse it as many times as you like. Printing different pages for different occasions. We love it. Family on the Loose is a great book about travelling with kids. 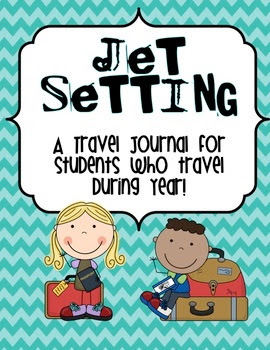 One of its chapters is dedicated to writing travel journals. It is full of tips and ideas to get you started. 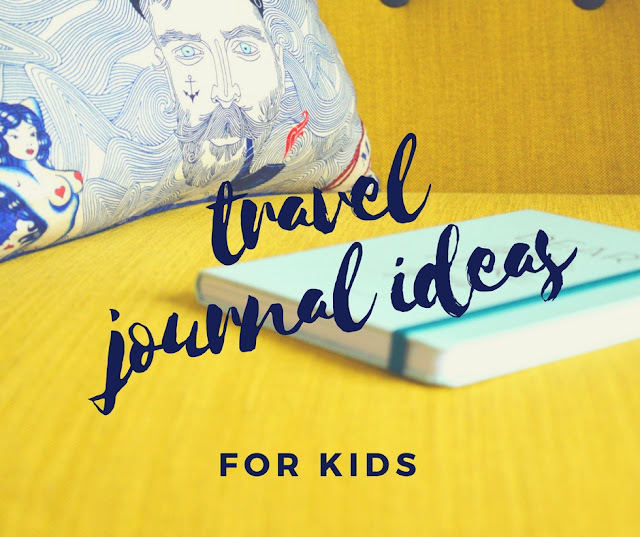 Read Spanish Playground's review of that chapter on keeping a travel journal when travelling with kids here. (Get Family on the Loose on Amazon US, UK, France). 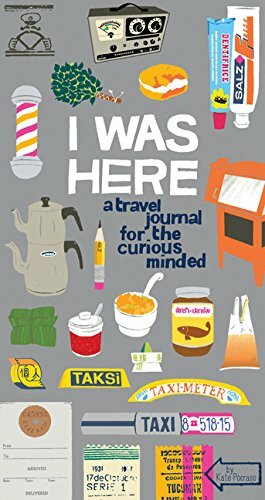 I love this article about the importance of travel journaling. This article also contains prompts to get your children writing a travel journal. 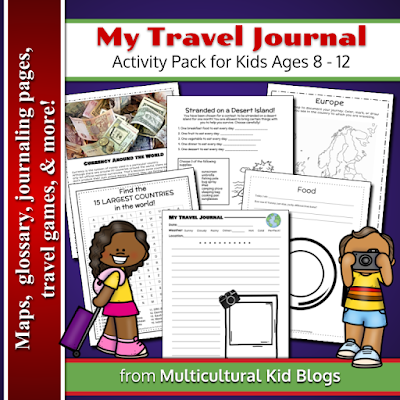 More travel activity books here. 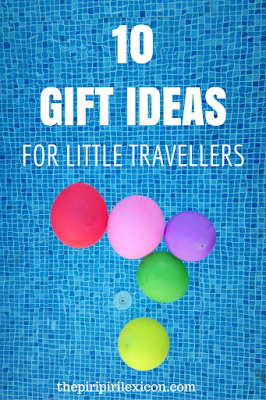 Find out more travel tips, DIY ideas, printables on my Pinterest board. This is such a great post, and so many ideas! Thanks!!! What a fabulous idea! 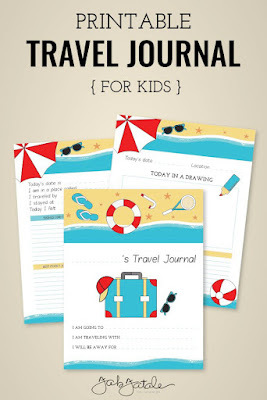 This would be a great way to help my children remember all of our special vacations.